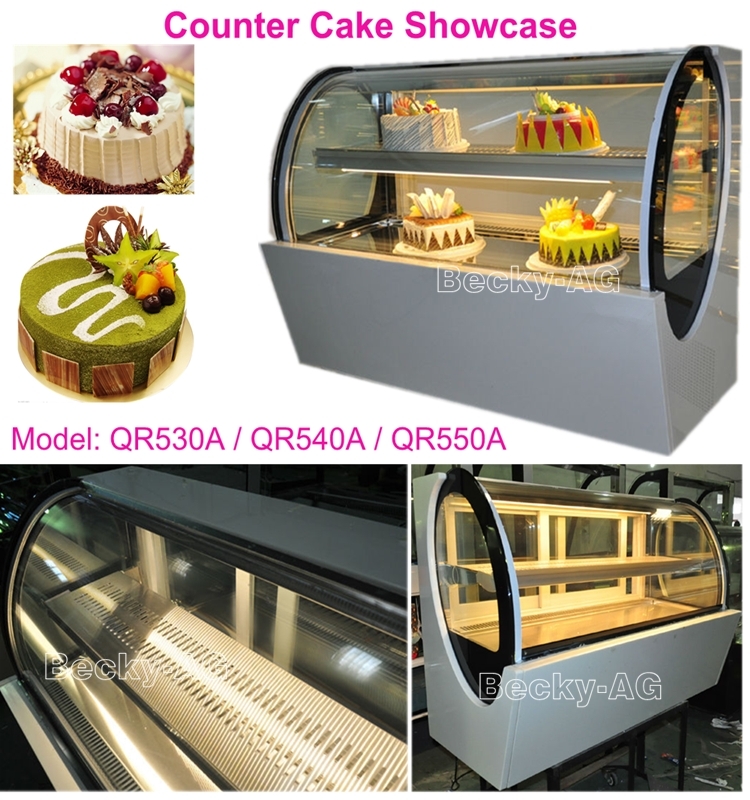 *Curved exterior design,lovely and generous,showing superior result . 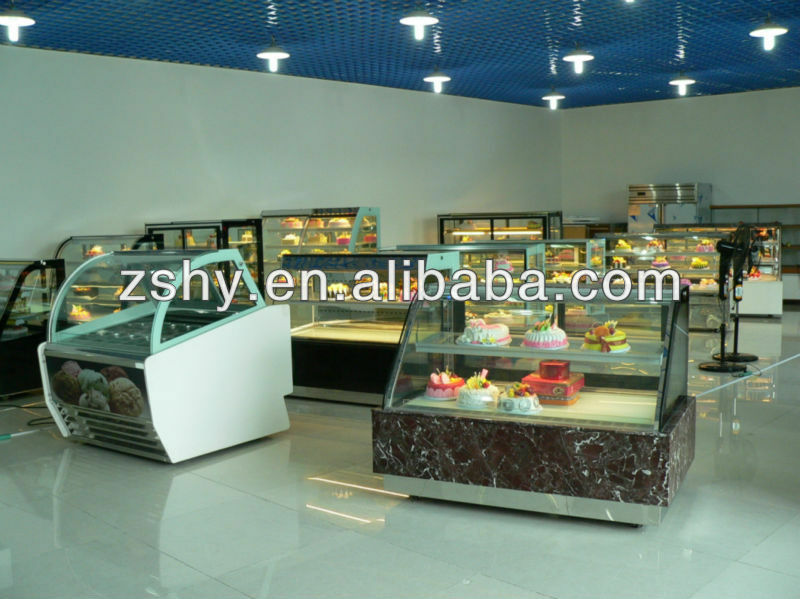 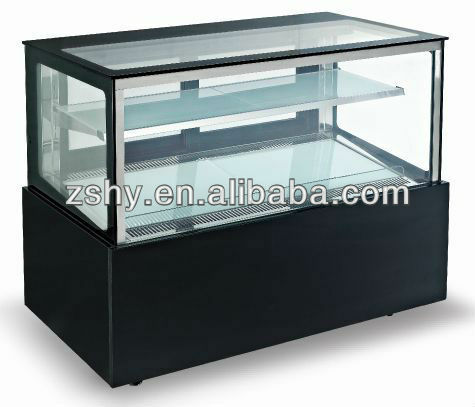 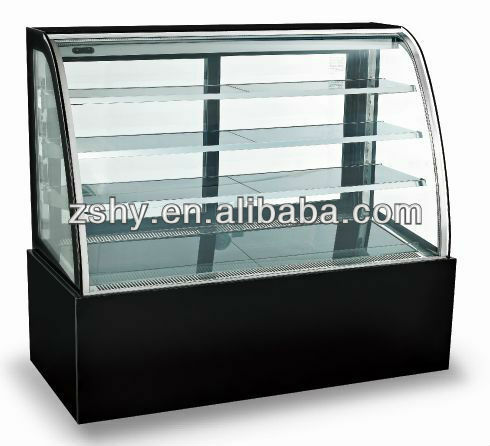 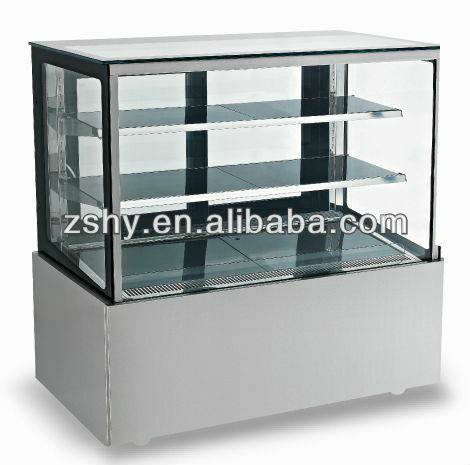 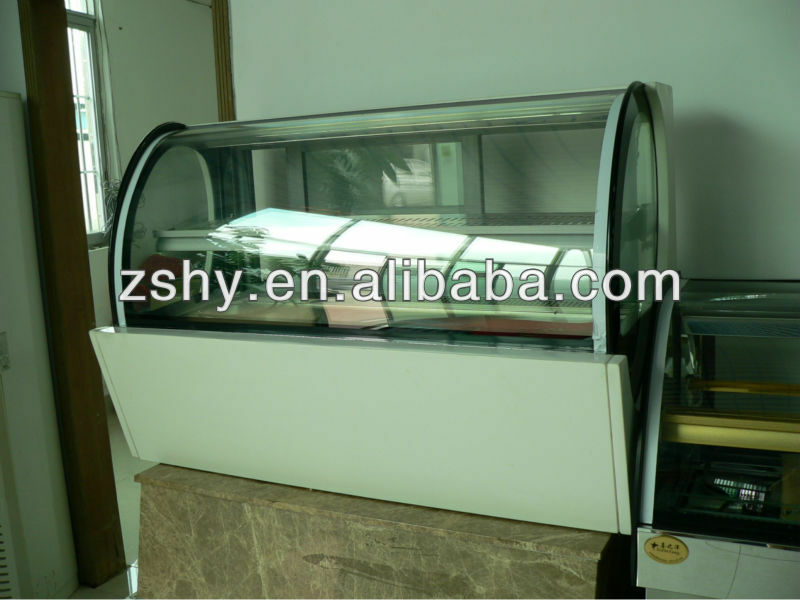 *Large clear glass display surface,cabinet items at a glance. 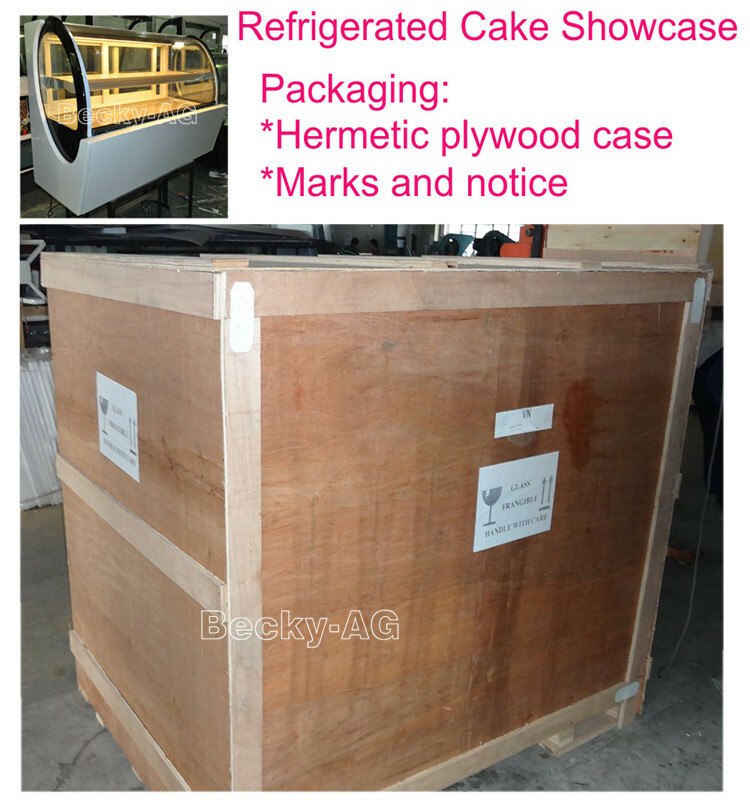 *Long preservation time,cooling speed,strong sealing performance. 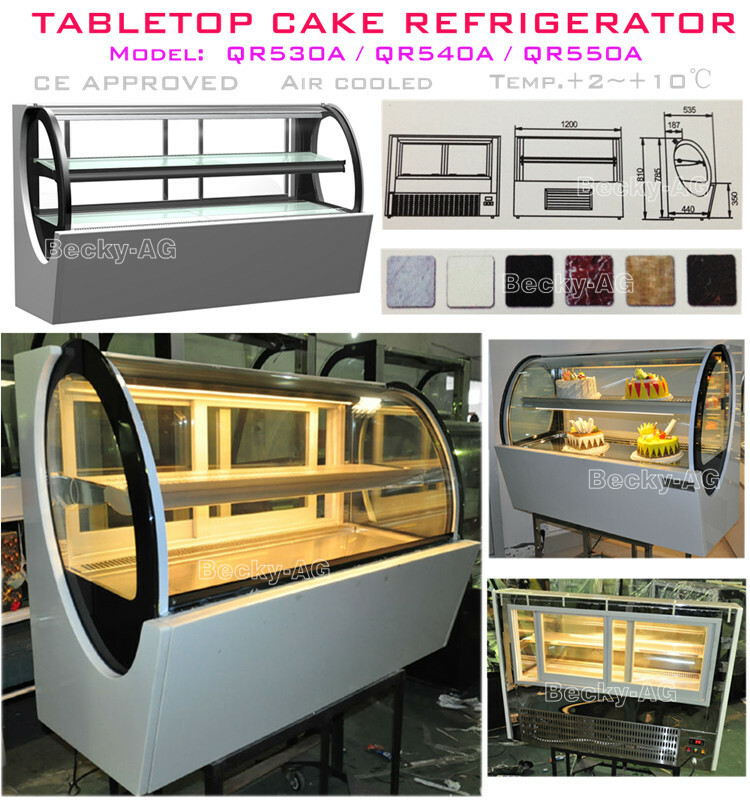 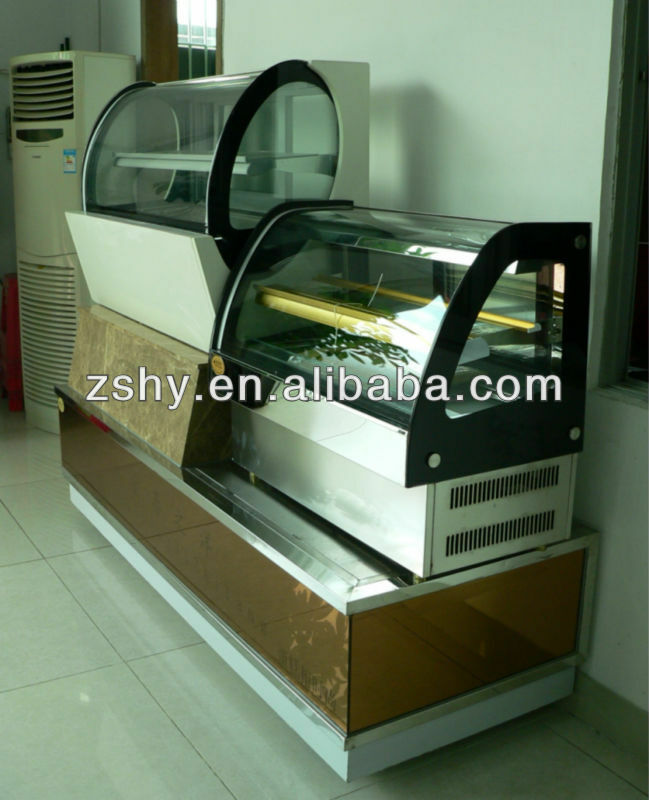 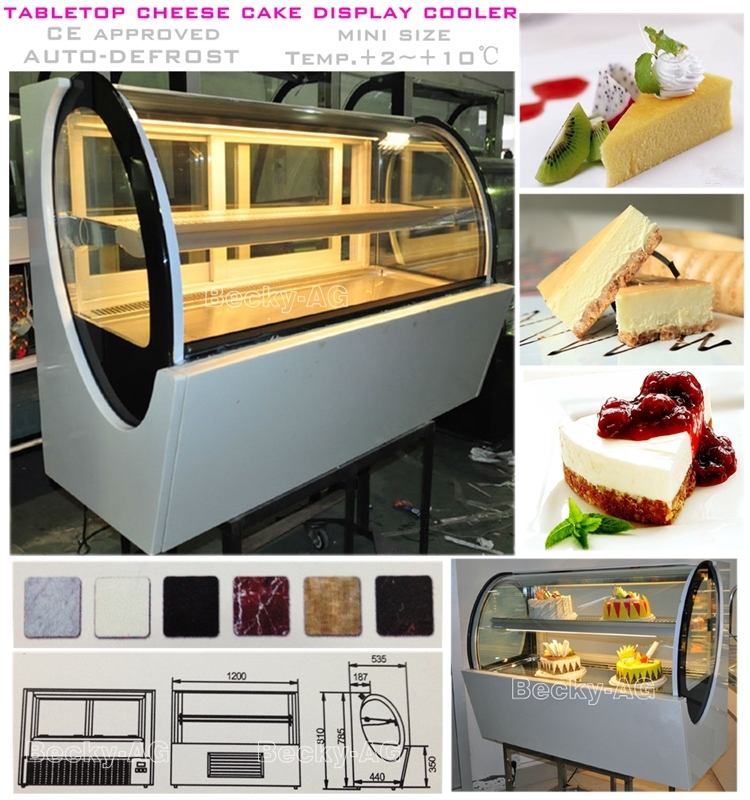 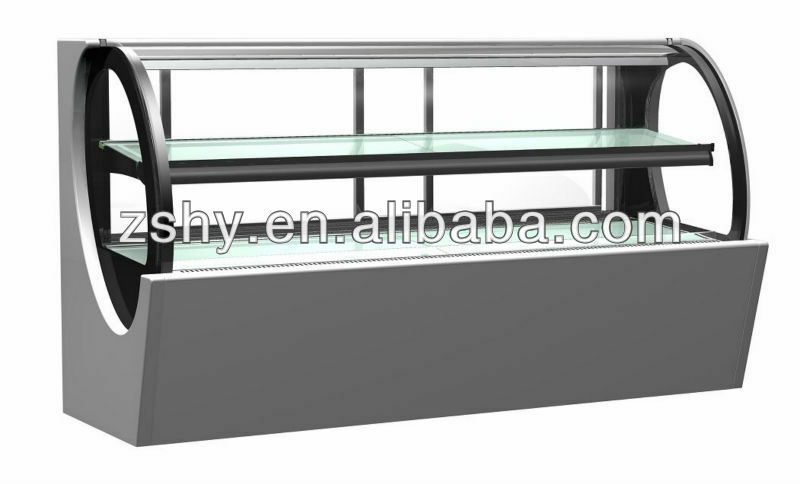 *Refrigeration system for the import of brand-name products,all enclose refrigeration.